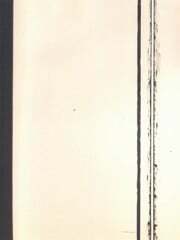 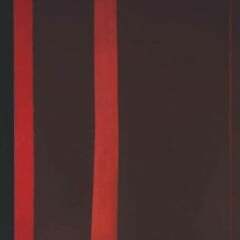 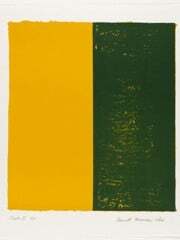 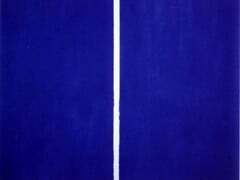 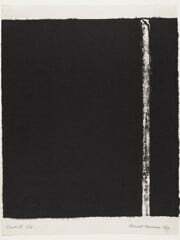 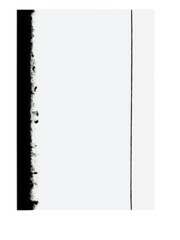 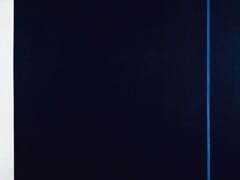 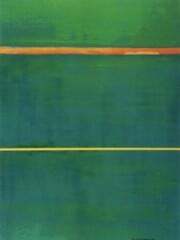 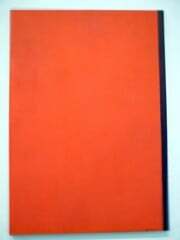 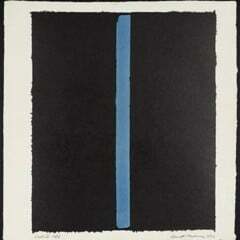 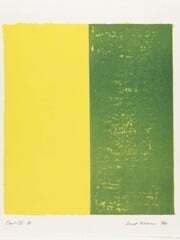 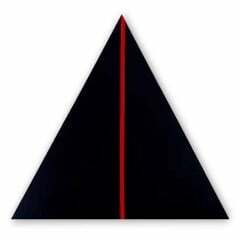 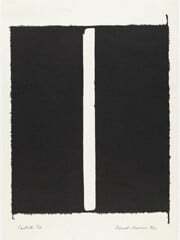 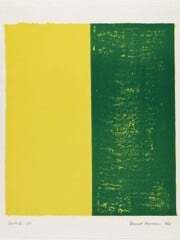 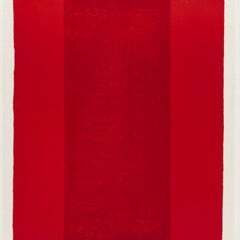 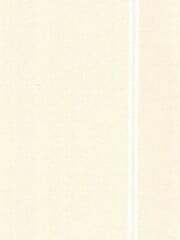 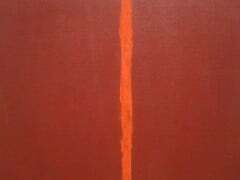 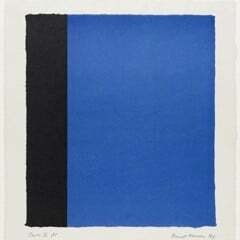 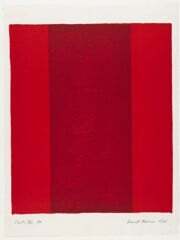 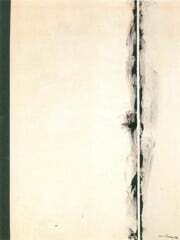 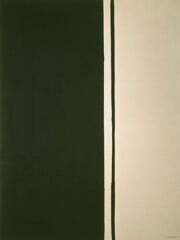 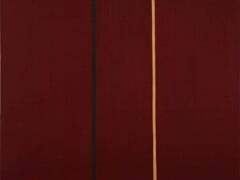 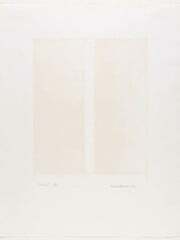 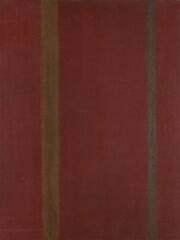 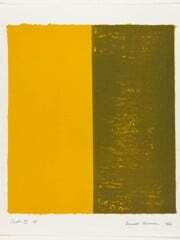 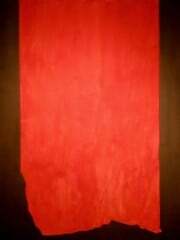 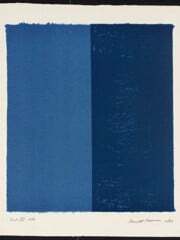 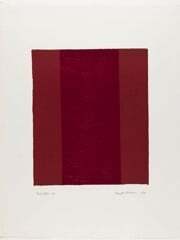 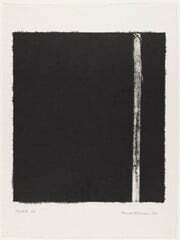 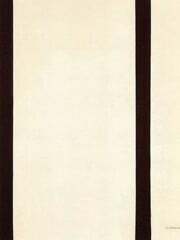 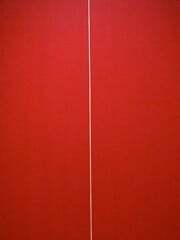 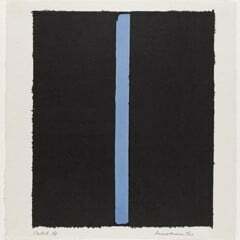 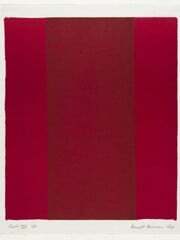 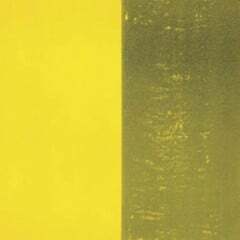  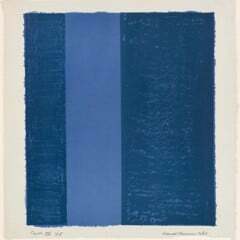 Barnett Newman (January 29, 1905 - Juyly 4, 1970) was an American artist.  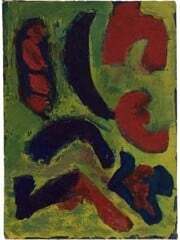 He is seen as one of the major figures in abstract expressionism and one of the foremost of the color field painters. 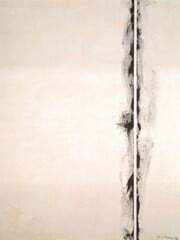 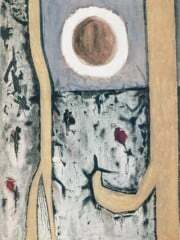 His paintings are existential in tone and content, explicitly composed with the intention of communicating a sense of locality, presence, and contingency.